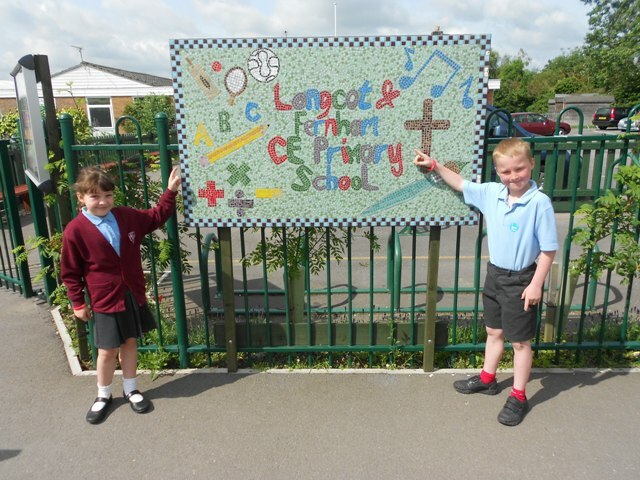 We are a village primary school for 4 to 11 year olds in South West Oxfordshire. We offer a creative, fun and dynamic curriculum that recognises and values each child as a unique individual. We fully believe that children thrive best in an environment where they are stimulated to think for themselves, and excited by the challenges that are presented to them, in a safe, collaborative manner. We work hard to provide an environment, in and out of school, in which children can fulfil their potential as learners and as people, helping our children to develop confidence and self-esteem and a love of life-long learning. As a school we are very active in the community. We are proud of the links we have with local charities, churches and other organisations, which all help to develop a caring, compassionate attitude in our children. We hold the Healthy Schools Award as well as being an EcoSchool. We are also very proud that we have achieved Artsmark gold for the third time. Parents are a vital part of children’s success and are always made to feel welcome and valuable in school. Parents are always welcome to volunteer their time to support in school in whatever way possible, be it reading, cooking or helping with visits. This is a very exciting stage in our development as a school. Prospective parents are always welcome to visit the school.